Dr. Lester Marion Fahrendorf was born December 8, 1911 in St. Louis, MO and spent his childhood years in St. Louis, Huron, Aberdeen, and Sioux Falls. As the oldest of two children of Edward Francis and Blanche May (Reed) Fahrendorf, Lester enjoyed participating in theater and playing the violin in the orchestra. Lester received his primary education in South Dakota in the cities of Woonsocket, Salem, and Sioux Falls. Following his graduation from Cathedral High School in 1930, Lester attended Columbia College (now Loras College) in Dubuque, IA. In 1945, Lester graduated from Northwestern Chiropractic College in Minneapolis, MN where he earned his Doctor of Chiropractic. Prior to becoming a chiropractor, Lester was employed by the J.C. Penney Co. as a salesman, and he was an owner of the Coast to Coast Store in Sioux Falls. Lester’s father, Edward F. Fahrendorf, managed the J.C. Penney store at 129 N. Phillips Avenue in downtown Sioux Falls from 1925-1945. From graduation in 1945 until his death on December 18, 1962, Lester practiced at 211 N. Phillips Avenue adjacent to the Coast to Coast store, which is now the location of the current Holiday Inn City Centre in downtown Sioux Falls. Lester was a member of the National Chiropractic Association and South Dakota Chiropractors Association (SDCA) serving as the Secretary/Treasurer for the state association, the Parker Chiropractic Research Foundation, the Cosmopolitan Club, Knights of Columbus, and St. Mary’s Catholic Church. He was a faithful scribe of the Marquette Assembly, Fourth Degree Knights of Columbus. On June 25, 1936, Lester was united in marriage to Marie M. Kranz of Kranzburg, SD and went on to have seven children: Mary Lea (Ed Diamond), Donn (Pat), Dale (Patsy), Jane (Jerry Hulbert), Dean, Doug (Sharon), and Ann. 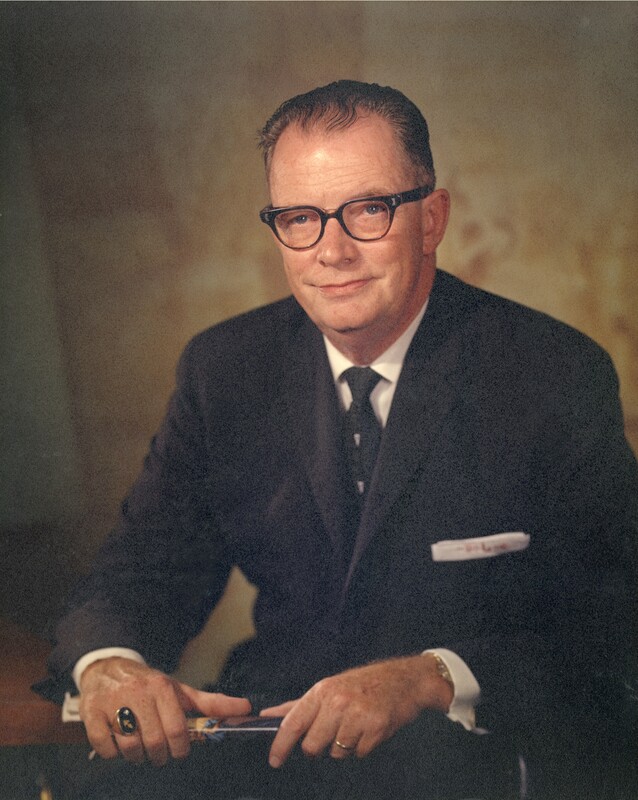 Lester had one brother, Dr. John E. Fahrendorf, Sr., of Glendale, AZ. Lester is the proud grandfather of 18 grandchildren. Dr. Donn Joseph Fahrendorf was born on December 25, 1939 in Sioux Falls, SD, and spent his childhood years in Sioux Falls, Minneapolis, MN, and La Crosse, WI. 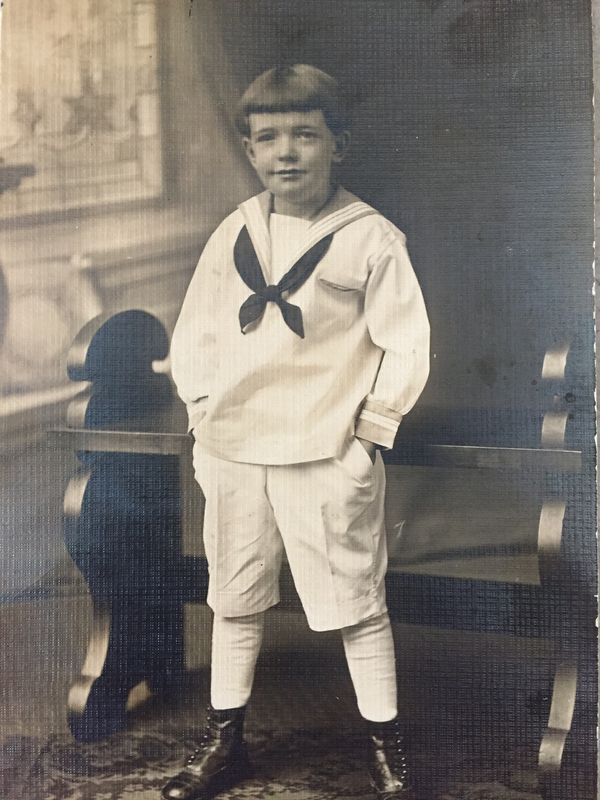 As the second of seven children of Dr. Lester M. and Marie M. (Kranz) Fahrendorf, Donn enjoyed participating in theater and playing in the band. Following his high school graduation from Holy Cross Seminary in La Crosse in 1958, Donn spent one year discerning his vocation in the seminary. 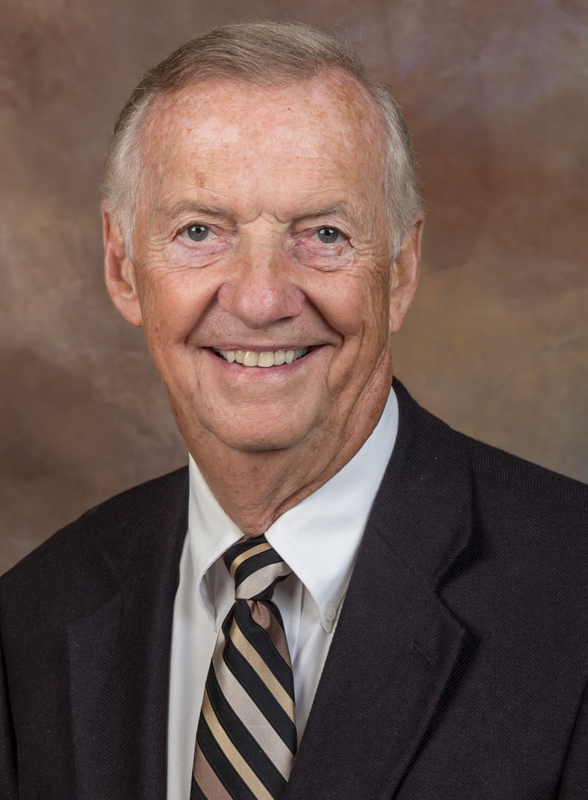 Upon leaving the seminary, Donn attended the University of South Dakota from 1960-1961 where he earned the necessary credits to enter chiropractic school and follow in the footsteps of his father. In 1964, Donn graduated from Northwestern Chiropractic College in Minneapolis, MN where he earned his Doctor of Chiropractic. From 1964-1967, Donn practiced at 211 N. Phillips Avenue in downtown Sioux Falls until he relocated the practice to 1725 S. Cliff Avenue. Donn practiced at the Cliff Avenue location from 1967 until his retirement in 2012. Donn was an active member of the National Chiropractic Association and South Dakota Chiropractors Association (SDCA). Donn served as District Director, Vice-President, and President of the South Dakota Chiropractors Association. In 2002 Governor William J. Janklow appointed Donn as a member of the South Dakota Board of Chiropractic Examiners where he went on to serve as Vice President and President. Governor M. Michael Rounds reappointed Donn, and he continued serving on the South Dakota Board of Chiropractic Examiners from 2002-2012. During Donn’s successful 48-year chiropractic career, he earned many awards such as South Dakota Chiropractor of the Year in 1991 and Chiropractic Golden Service Award in 2004. Donn served on many civic and community boards throughout his career including President and Vice President of the Sioux Falls Jaycees Board of Directors, President of the Sioux Falls Girls Club, St. Mary’s Church Council, Sioux Falls Catholic Diocese Delegate, President of the St. Mary’s School Parent-Teacher Organization, and Sioux Falls Area Chamber of Commerce Convention Bureau. On August 6, 1966, Donn was united in marriage to Patricia Ann Sedivy of Glencoe, MN and went on to have two children: Jill and Craig (Terri). In Donn’s free time, he enjoys spending time with his wife, Pat, children, and 5 grandchildren: Jack, Claire, Ellie, Nicholas, and Luke. 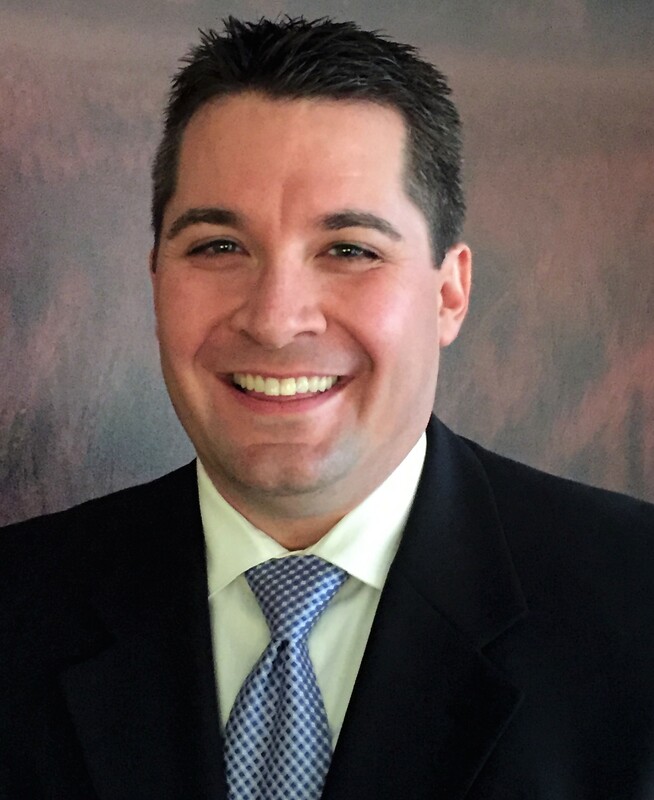 Dr. Eric Michael Fahrendorf was born and raised in Sioux Falls, and he is now serving the greater Sioux Falls community as a third generation chiropractor. Dr. Fahrendorf is honored to be following in the same footsteps as his grandfather, Dr. Lester M. Fahrendorf (1911-1962), and uncle, Dr. Donn J. Fahrendorf (1939-present). Dr. Fahrendorf has an extraordinary passion for his profession, and he loves working with children, athletes, and family members of all ages. As the youngest of Dale and Patsy (McInerney) Fahrendorf’s three children, Dr. Fahrendorf enjoyed playing several sports, but he particularly enjoyed competing in football, basketball, and powerlifting. Like his grandfather and uncle, Dr. Fahrendorf is a graduate of Northwestern Health Sciences University in Bloomington, MN, where he earned his Doctor of Chiropractic. Prior to graduating from Northwestern, he received his Bachelor of Arts from Augustana University and was a graduate of O’Gorman High School. Dr. Fahrendorf enjoys being involved in the Sioux Falls community as a member of the Sioux Falls Area Chamber of Commerce, Downtown Rotary Club, and the O'Gorman Dakota Bowl Committee. In Dr. Fahrendorf’s free time, he enjoys spending time with his family and friends, especially watching his nephews compete in their extracurricular activities. He can oftentimes be found cheering on his beloved Notre Dame Fighting Irish, Detroit Lions, Minnesota Timberwolves, and Minnesota Twins. Dr. Fahrendorf also likes to travel, with a quirky goal of visiting every state capitol across the United States. Additionally, he tries to attend as many country and rock-n-roll concerts as possible. You will not find a bigger Garth Brooks fan than Dr. Fahrendorf! "After dealing with a sore shoulder and limited range of motion for several weeks, Dr. Fahrendorf did a few adjustments on it and it felt significantly better. He also helped improve my low back pain. I highly recommend Dr. Fahrendorf." "Dr. Eric does not mess around. From his thorough exams to his great adjustments, he is the man to get you feeling better. No matter if you are bothered by headaches, back pain, or just looking to take your health to that next level." "Dr Fahrendorf always goes the extra mile to make sure the entire family is not only feeling better, but that we're also performing at our best! I cannot recommend him enough!" treat me. My friend commented he'd been to a local chiropractor who had patients lined up one bed after another, going right down the line... next, next. Health care today has become all about quantity, but, in Dr.Fahrendorf's case it is about QUALITY care. It's almost unusual for a doctor today to take any amount of time to care for a patient. Exceptional results, exceptional care!" for his patients. He is a great chiropractor, and he is an even better person. I highly recommend him!" "I came to see Dr. Fahrendorf with severe hip pain and shoulder pain. I left his office pain free! The difference in my range of motion and strength in my extremities after my treatment from Dr. Fahrendorf is mind-blowing. He's an absolute genius when it comes to extremity pain!"